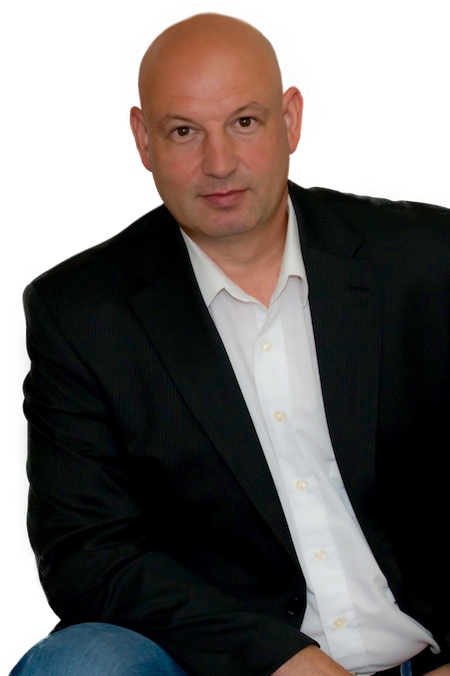 My name is Sergei Mendelev and I have 17 Years of experience in real estate and extensive knowledge in various types of residential & commercial properties in the GTA. I have been helping families in the Greater Toronto Area to buy & sell real estate since 1999, I have closed on hundreds of properties for happy customers and helped them accumulate wealth! As a buyer’s agent I enjoy working with customers no matter the price range. 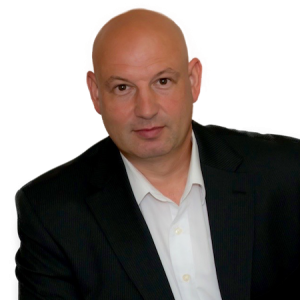 From first time buyers to commercial property owners I work with a wide array of clientele. A progressive and creative approach to an ever changing market is what makes me a solid choice when it comes to your real estate needs. As your listing agent I specialize in marketing your property and going a step beyond the rest. All listings include personally shot high resolution edited photos and a virtual walk-through that will be seen by thousands. I also widely advertise on, Realtor.ca, Kijiji and more! The best sign that I am doing a great job is the loyalty and referrals I receive from my clients. If you looking for a realistic Realtor who will help you obtain your selling, buying or investing goals, please call or email me anytime and we'll talk!